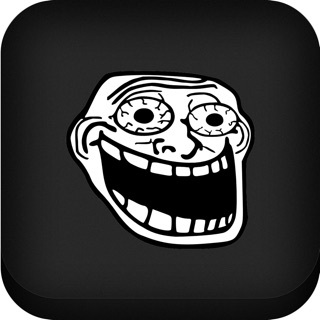 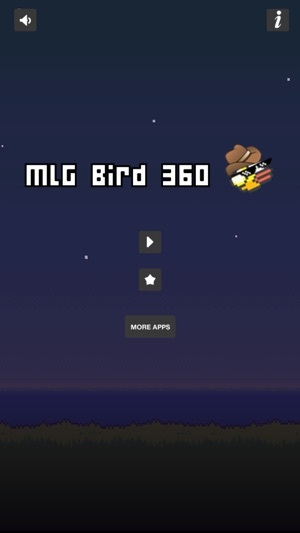 MLG Bird 360 is finally in the apple app store! 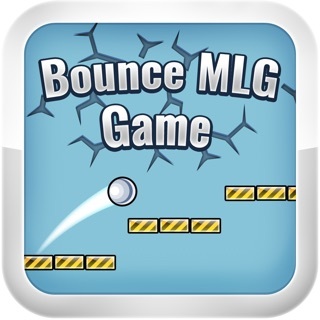 A new game has been released today and made for true mlg fans! 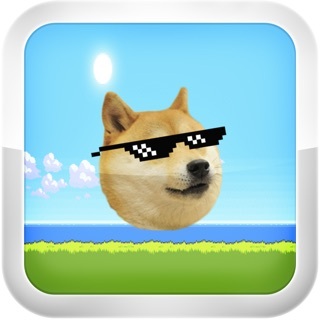 If you are a true mlg then you should try and play this game and get the most mlg SCORE! 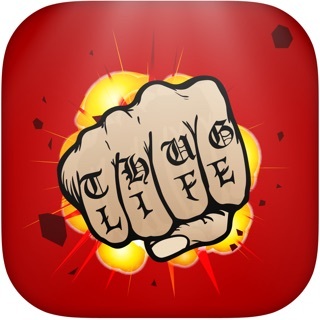 Try to get a thug life pro mlg score now! 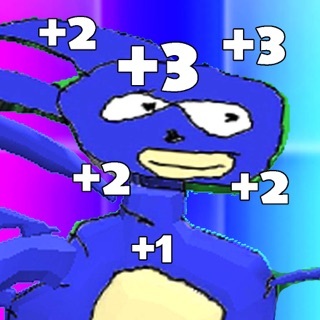 it’s not that hard for pro mlg players! 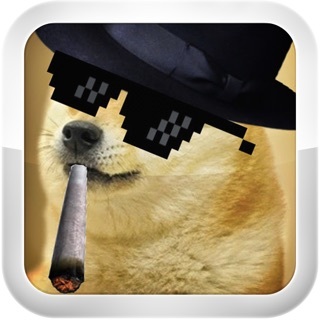 Get an MLG Score in this Flappy Bird MLG game. 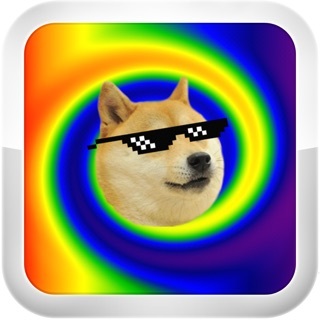 Get at least a pro mlg score if you ever QUICKSCOPE M8!!! 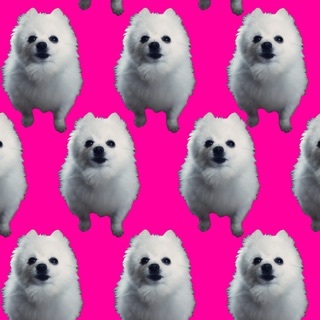 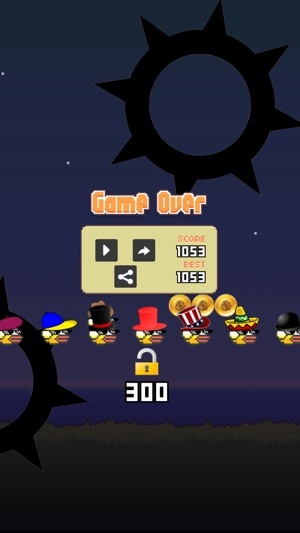 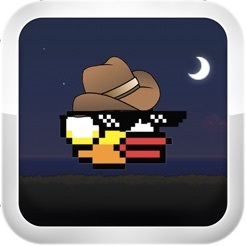 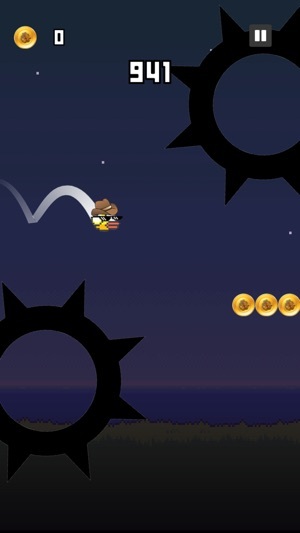 Most MLG Game Ever Bird is now in the apple app store!! 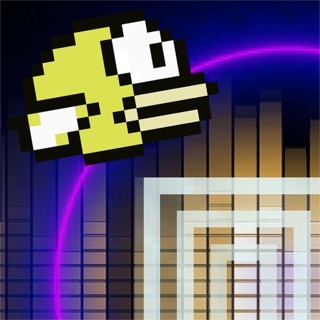 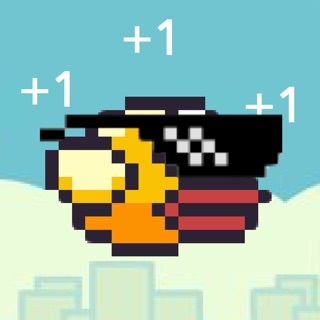 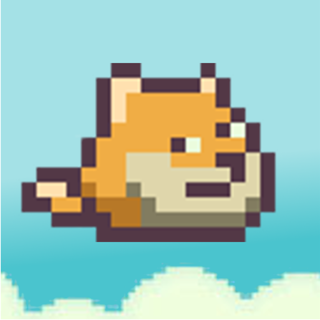 The new flappy bird , This mlg bird is too funny 4 me, 2 much scoore!